Enjoy the free performance featuring the Hula Keiki (kids) at Oak Park’s Annual Earth Fest. Share in the celebration of Hula and culture of Hawaii during Asian American and Pacific Islander Heritage Month at the Budlong Woods Public Library. This is a free performance! Share in the celebration of Hula and culture of Hawaii during Asian American and Pacific Islander Heritage Month at the South Chicago branch of the Chicago Public Library. This is a free performance! Share in the celebration of Hula and culture of Hawaii during Asian American and Pacific Islander Heritage Month at the Little Italy branch of the Chicago Public Library. This is a free performance! Share in the celebration of Hula and culture of Hawaii during Asian American and Pacific Islander Heritage Month at the Jeffery Manor branch of the Chicago Public Library. 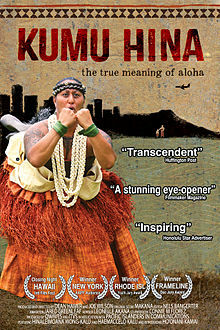 June Tanoue, Kumu Hula of Halau i Ka Pono, will be giving a short lecture and then the film “Kumu Hina” will be shown. 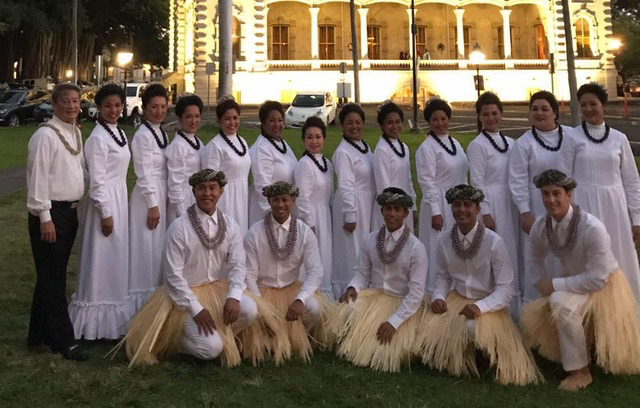 Join us for a delightful and informative afternoon of mele (song), oli (chant) and hula (dance). Join us for a Free performance at the Garfield Park Conservatory for Juicebox Chicago. Join us for a Free performance at the Chicago Cultural Center for Juicebox Chicago. Join us for a Free Sunday Morning Zen Public Talk on Papaku Makawalu, An Indigenous Methodology: How we the Hawaiian people perceive our universe, and how it relates to our hula. Cultural Practitioner and kumu hula (master hula teacher) of Halau o Kahiwahiwa in the District of Puna, Hawaii and Halau o Moana-nui-a-Kiwa in Aotearoa (New Zealand), Kumu Auliʻi Mitchell is a student of his mother and kumu hula Harriet Aana Mitchell and his grandfather loea Charles Kahiwahiwa Cash. Mitchell has a Masters in Applied Indigenous Knowledge. He is a cultural anthropologist and cultural specialist in the disciplines of archaeology and cultural impact studies focusing on Hawaii. 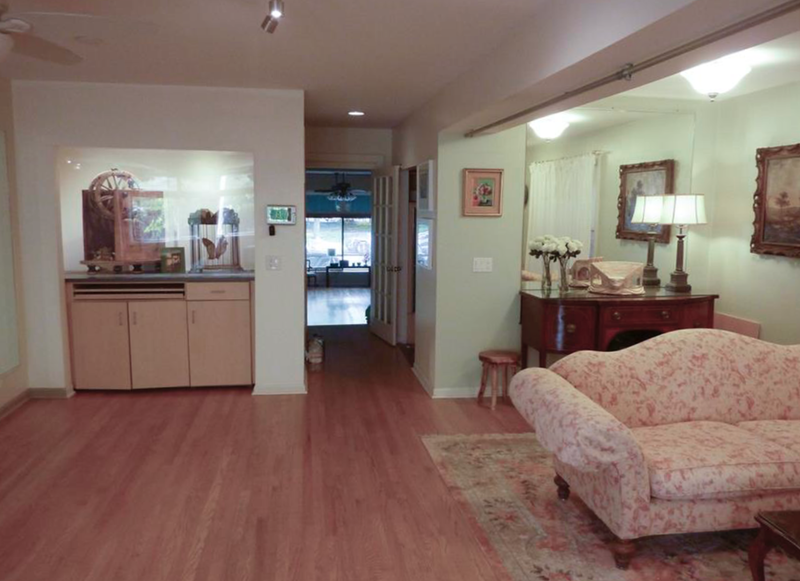 He serves as vice-chair of the Oahu Island Burial Council. 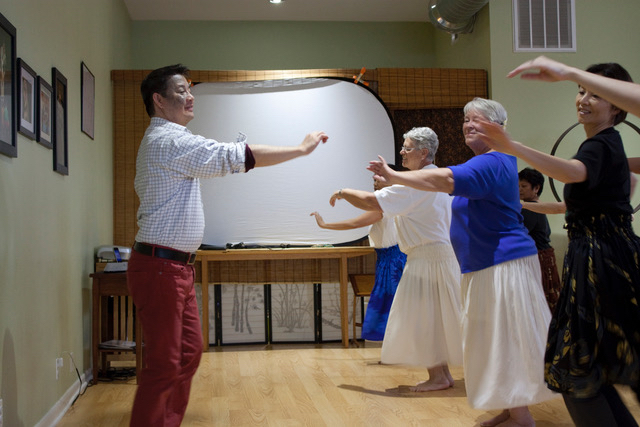 Click here for an article on Kumu Hula Auliʻi Mitchell in Ke Ola magazine. Join us for an evening of music and hula - everyone is invited to participate, or just sit back and enjoy! We are pleased to host Kumu Auli’i Mitchell for this Hula Auana Workshop! We are pleased to host Kumu Auli’i Mitchell for this Hula Kahiko Workshop! Join us to celebrate Halau I Ka Ponoʻs 9th Anniversary! Come to our Launch Party to Kick-off this Special Down Payment Campaign on Sunday, August 12th from 11 am - 3 pm. Kumu Hula Michael Pili Pang comes to Chicago!!! HULA AUANA WORKSHOP - Saturday, April 7th 9:30 - 11:30 am. Early Bird Pricing: $60 until 3/15/18, $75 thereafter. 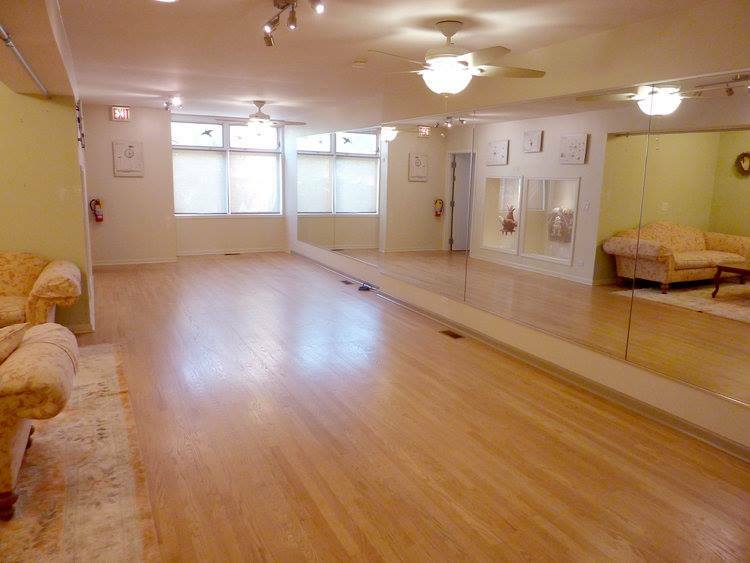 Location: Carleton of Oak Park, 1110 Pleasant Street, Oak Park, IL 60302. Kumu Michael was ten years old when he started hula in Honolulu. His teacher was Kealoha Wong, a dancer of the great Maiki Aiu Lake. Maiki Aiu Lake is recognized as one of the hula leaders at the forefront of the Hawaiian Renaissance, a movement that began in the 1960s to restore the knowledge of Hawaiian cultural traditions. After high school, he danced with Mrs. Lake until her passing in 1984. In 1985, he went through his second 'uniki (hula graduation) under Mae Kamamalu Klein, who was Mrs. Lakeʻs first Kokua (assistant) Kumu Hula. There he received his kihei (garments) and title of Kumu Hula. Kumu Michael also studied chanting with Pualani Kanaka'ole Kanahele. 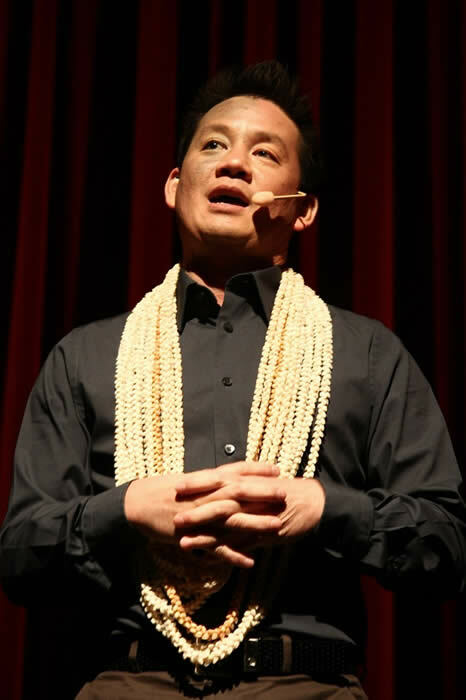 He was the first Kumu Hula to be awarded an MFA in Dance with an emphasis on Hula from the University of Hawaii at Manoa. He is a creative trend setter in the hula world. Kumu Michael says this about the influence of his MFA on hula. “…You can take a hula and look at it's structure - how it was created, why they dance it, what are the links that make this Hawaiian hula. It taught me how to use body gestures and helped me to understand another level of kinetic movement - of moving my body through space. Where once it was just ho'onana(watch), ho'olohe(listen), ho'opili(mimic) - now I can take it all apart and explain the details of each gesture and movement. I learned how to break down the movement. However, although I can make a dancer a better technician, it doesn't mean that the eha (essence of the dance) is always there. Eha is one thing that the University does not teach, and alo to alo (face to face) experience with the kumu hula is very important. You have to be dedicated, physically and mentally present, to be a great hula dancer. For us, it's not just learn a hula and do it on your own. 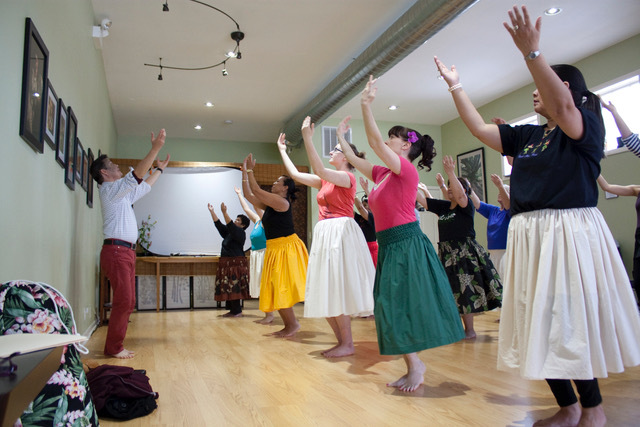 For example, our style of hula - the hula ku'i style takes a tremendous amount of teacher/student relationship to pa ka na’au (get it in your body, mind and heart)"
Kumu Michael heads up Halau Hula Ka No'eau, a hula academy in Honolulu. He has graduated 22 kumu hula (master teachers) on Hawaii Island and Oahu. It is always a wonderful opportunity to study with him. 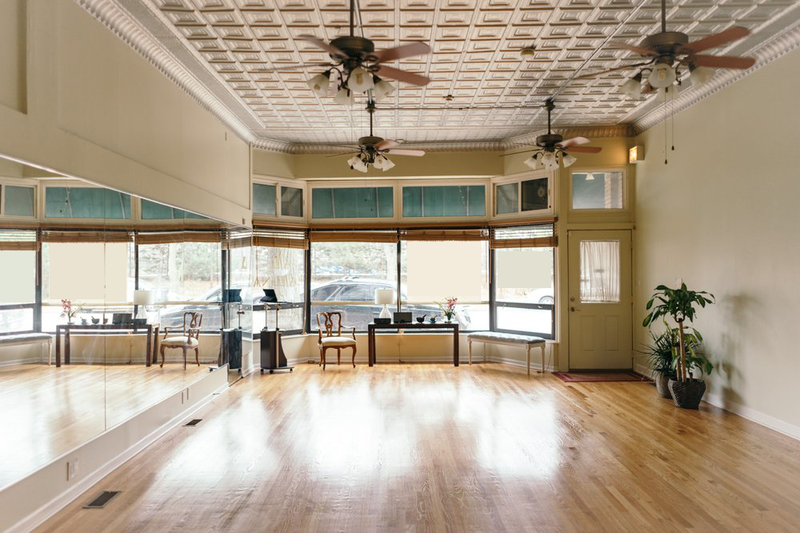 HULA KAHIKO WORKSHOP - Friday, April 6th 7 pm - 9 pm. Join Zen Priest Jaune Evans and Kumu Hula/Zen Priest June Kaililani Tanoue for a three day meditation and hula retreat in Wood Valley and Volcano, Hawaii. 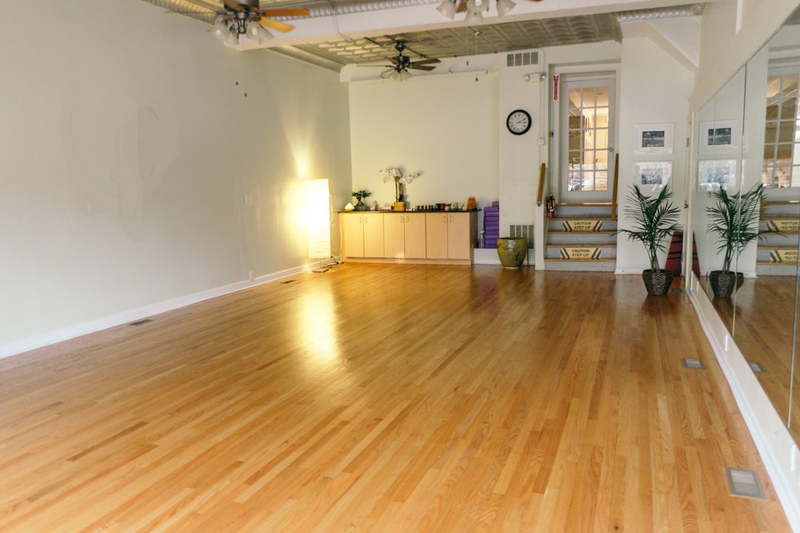 The three days are designed to help you get grounded, strengthen your mind/body connection, and reconnect to Nature. Cost: $295. Includes 7 delicious vegetarian meals.